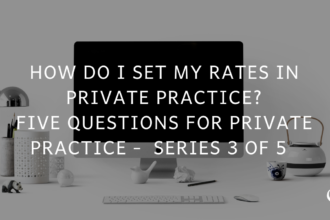 In this episode, Joe Sanok speaks about whether or not to specialize when starting a private practice. If you are in private practice and are under the $60 000 mark, this podcast series is for you! Joe is going back to the basics and running through the various phases involved in setting up a practice that is going to thrive! In this episode, Joe speaks about whether or not to specialize when starting a private practice. When you’re dealing with a specialist, it saves time and improves your experience. This is only part of the reason why it’s important that you specialize. Having a speciality help your clients feel more confident that they will find a solution in you. 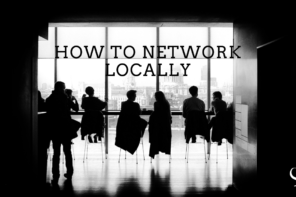 It also helps you network better. When you were in Grad School, who were the populations that you were naturally drawn to? 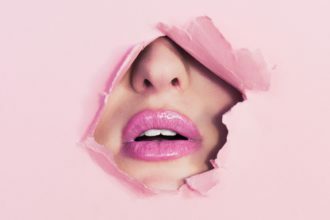 Connections – who do they vent to? What do they want to get out of counseling? File: PoP-262 Should I Specialize? Starting a Practice. 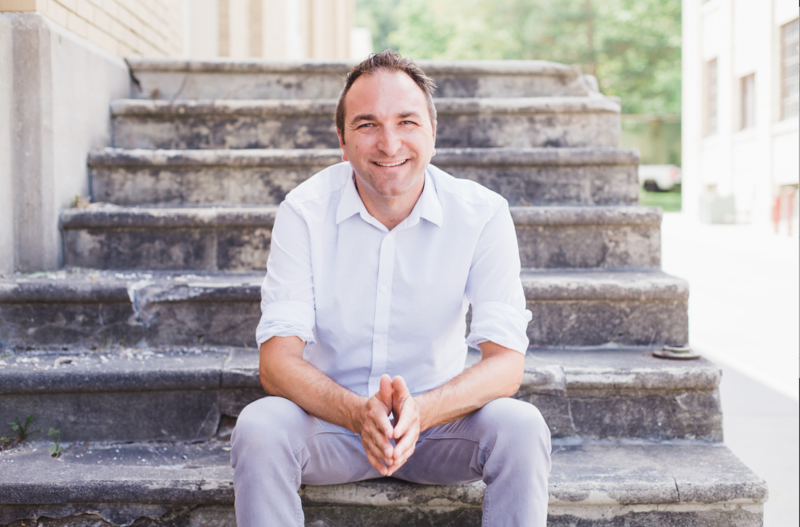 Joe Sanok: This is the Practice of the Practice Podcast with Joe Sanok, session #262. [MUSIC] [INTRODUCTION] Joe Sanok: I am Joe Sanok, your host. 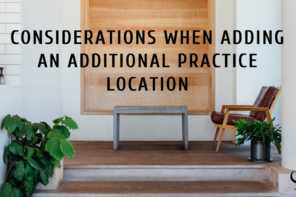 Welcome to the Practice of the Practice Podcast. If you are new to this podcast. welcome. I am so glad you are here. We are all about innovative ideas to start, grow, and scale your private practice, whether you are a counselor, an MFT, Social Worker, Massage Therapist, OT – all of those, you are in the right place. We have had so many more medical professionals joining us beyond just counselors. But I am a counselor. I own a private pay practice here in Northern Michigan, and I love this work. I love that I could just share with you the mistakes that I have made, the things that I have found interesting, people I find interesting. This is my life passion right now and I just love it. I love it so much. So thank you so much for being here because you make my life better. Super selfish. (laugh) Thank you for being here because my life is awesome, you know, that I have my own struggles and things as well. We have been renovating this house recently, and working on just kind of updating it. It was kind of ugly. And we are in the home stretch at this point. A little bit back when we had some dry wall put up. You know, you can’t have your furnace on when all that dry wall dust is going around. So the dry wall gets done. Then clean up the ducts. It’s like good to go. We have to have our hardwood floors we are having put in dry out for two weeks and kind of connect with the environment there. And so our furnace guy who, he is like in his late 50s, early 60s. Just kind of your typical blue color, independent guy. He goes to turn it on and the electricity works just like [00:02:10.13] like when you connect it like the furnace kicks on, good to go. But every time he puts the thermostat on, it trips and it won’t stay on. And we end up going back and forth. And he forgets to come back out. And I called him the day after he’s supposed to be there and he forgot that he was supposed to be there, and wasn’t going to be able to come out for a week. I’m just like, you know man, like I didn’t tell him he is fired, but I just started asking around for other quality people. So I found a guy that specializes in the kind of furnace that we have. Another solo guy that understands furnaces really well. And he is like, oh, yeah, this furnace needs this certain type of modern thermostat and that’s why it’s tripping and if you don’t have this one feature, then it’s going to trip it every single time. So this guy, this old guy… not old, but like previous guy… he wasted a bunch of time that [00:03:09.17] paying for because he didn’t know what he was doing. So he wasted his own time. He wasted our time. He is now no longer our plumber or he [00:03:19.01] anything, any work with us because he didn’t know to refer this out. The way he handled it was really bad. [REASONS TO SPECIALIZE] The bigger thing is when you have a specialist in that knows what they are doing, it saves you time. It makes it less frustrating. It makes it a better experience. 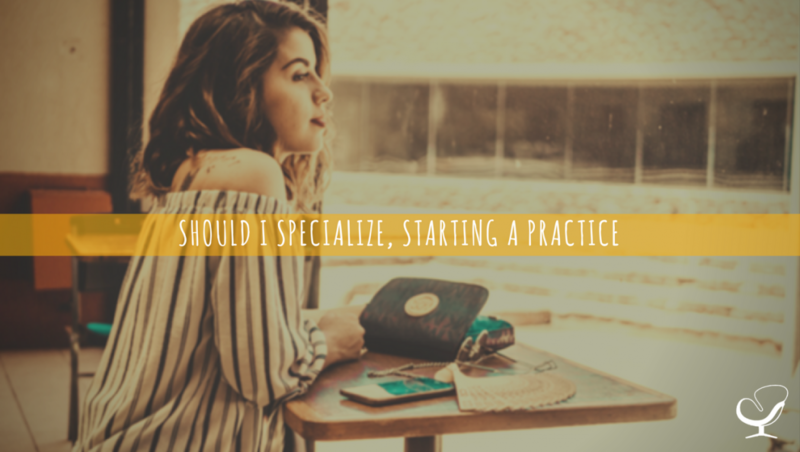 So I get the question literally almost all the time from people that aren’t specializing, “Should I specialize?” “I am starting a practice. Should I specialize?” “I haven’t established practice. It’s kind of a general practice. I want to level up. Should I specialize?” This is the question that I get all the time. 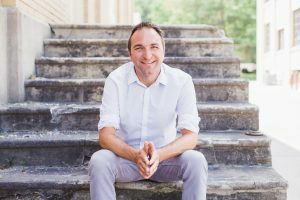 And I would say, “Yes.” Donald Miller who has this StoryBrand podcast and is a great teacher that I really respect – he talks about how the brain is trying to save calories. And people are really looking for the fastest solution to their problem. So if your kid is cutting what’s the fastest solution, it’s somebody who works with kids that cut. If your marriage is falling apart, what’s the fastest solution to help your marriage not fall apart. Well, it’s probably a couple’s counselor. And they may even be [00:04:32.09] been certified. So having a specialty helps your client have more confidence that they are going to get a solution. As well, it helps you be able to network quicker because you would be known for something. I was working with a consulting client in the DC area who specializes in insomnia. And she was having a really hard time determining what her rates should be. She knew they should be higher, but like a lot of us it was feeling people aren’t going to pay that or “am I really worth it?” Those central questions of how much should I charge which I am actually going to do an episode on as part of this series. Anyway, we looked… how many sessions on average does it take your clients to start to really sleep better as a result of your work together. We figured out it was around four sessions. So for the average specialist, the average person that focuses on insomnia or even kind of a generalist, how long does it take. Well, it could take 12 to 20 sessions. So just that we looked at if that person comes on their own or if say they are really tired they need to have someone come with them, we figured out if a person comes with half of [00:05:46.19] clients, how many hours of time does that save and then if they are making, say $40 an hour. If they, we commute times and costs [00:05:57.05] parking, cut actual like sleep time, maybe a little productivity at work. We started to really look at some realistic analytics. We didn’t want to make assumptions that weren’t correct, but we did say so what’s like kind of a very conservative number of what you are saving this person in time and money. We figured out that really the amount that she should be charging [00:06:23.16] of course she wasn’t going to charge that right out of the gate. Maybe someday she will. But when she saw that number she was able to have confidence in herself as to why specializing was important, but then also why charging higher rate was important. Because she could say to new clients, you know, the average person tends to be done after four sessions or so. So my expectation is usually four to six sessions. We see some pretty profound relief here and as a result that’s going to save you probably how long you commute – how many lost hours do you have because you’re just dead tired. And you many not throw out that $800 an hour, but you at least have in your head helps you then understand why you want to specialize. [FIGURING OUT YOUR SPECIALTY] So when you are looking at the very beginning stages of saying what I am going to specialize in, I would start with when you were in grad school, when you have done other work, who are the populations that you are naturally drawn to. So just sketch out some of your kind of ideal client concepts. So what would that look like? It might look like you give that person a name and an age. Like not a range, not 20 to 50, but you give them an actual age. So a 14-year-old, a freshman in high school that’s dealing with these insecurities. Their parents are struggling with these types of things with them. And so when you start to really give them a name and age, they come together as like a real person…. Hold out a second… I have a delicious cup of coffee and I just need to like have a sip because I just love it. …and sometimes you get a photo from Google Photos and find some of that kind of looks like what your ideal client looks like in your head. So if this is freshman in high school, you find a freshman [00:08:12.13] might be kind of weird, but you know you find someone that looks like maybe the parent that’s going to make the call. So you have in your head this person, that when you are writing your content for your website you are writing it to them. When you are writing your blog post, you are writing it to them. When you are writing social media, you picture that frustrated mom of a ninth grader that’s just going crazy and need some help. Also, who do they vent to? So do they call up their friends. Do they vent on Facebook or are they a part of local moms or dads groups? Are they part of a workout team? Do they [00:08:50.17] like I do. And then also what they want to get out of counseling? Kelly Higdon has this great exercise from ZynnyMe, and she said if they write a journal entry the night before they pick up the phone to call you, what would that say? So what was that break point that made them pick up the phone or email you? I think it’s such a great concept where you think about what happens the night before they pick up the phone or email you? It’s this breaking point of sweet mother. We can’t go on like this anymore. We’ve got to get help. If you can identify that, it really helps you be able to write to the ideal client and to be their guide and to be their expert and to set them up as the person that can change and improve over time. 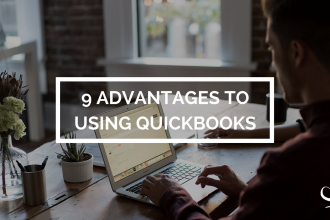 So the more that you know that, the easier it’s going to be for the next steps of attracting a client. [CONCLUSION AND LINKS] So in the next couple of episodes we are going to continue in phase two of starting a practice. We already covered in phase one the setup. If you missed that, go back. There’s a number of episodes about the setup phase. And so we are going to talking about websites. 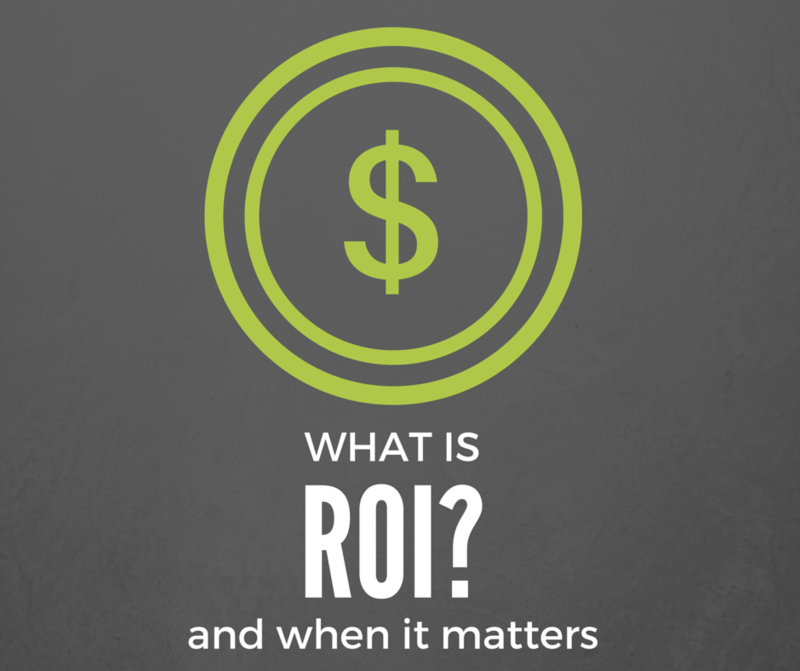 We are talking about the two questions people ask when they come to your website. We are going to how to network with people. And then we are going to dive into systems to help you grow and scale your practice, make sure that’s not frustrating. So you are not confused and overwhelmed. So you don’t feel like, you know, I went to grad school and I don’t even know how to setup up a practice. Like, you shouldn’t feel that inside of yourself. I am your guide, I am your man. My wife may not like to phrase it that way. I am your person. So let’s do this together. I have an email… we can call it series, we can call it action plan… that’s totally free. 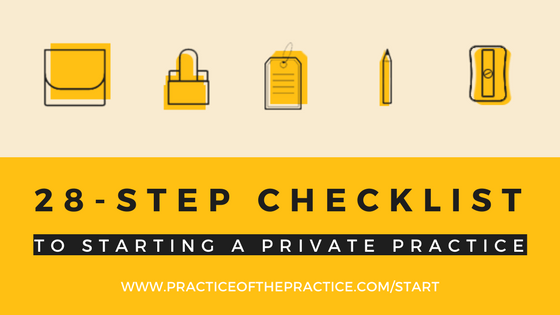 You can get a 28-step checklist on how to start a practice to make sure – especially if you are under that $50,000 mark – that you have hit all those right things. Often times I work with people that they are at the $100,000 mark, but they set something up early on that they did wrong and that we have to undo. And they have lost money and they are going to lose a bunch of time because of that. So if you are under say $50,000, so you are still under that startup, growing phase. You want to look at this checklist. So 28-step checklist. 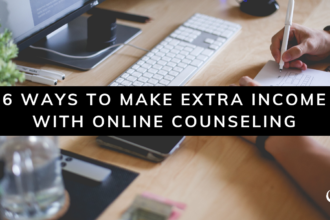 Then you are going to get a 5-minute video where you can quickly assess other counselors in your area, know what to look for. It’s a short video. It’s literally going to take you 5 minutes to figure out the opportunity in your area. And then there is going to be paced out emails, that are few. It’s totally free, going to walk you through what you should be doing – the same concepts we are covering here on the Practice of the Practice Podcast in an organized fashion, that goes through that setup, the attracting clients and then systems that grow to start your practice. You can set up for that over at www.practiceofthepractice.com/start and it’s totally free. Thanks for letting me into your ears and into your brain. Next we are going to cover websites.